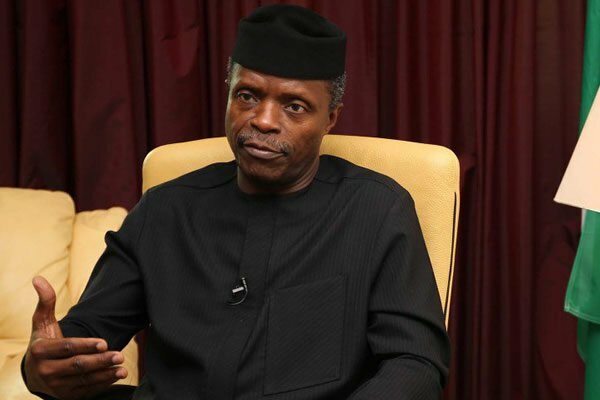 Yemi Osinbajo, the Vice-President of Nigeria, has said the Nigerian government has so far implemented 140 reforms which are aimed at making business dealings easier in the country. The Vice-President made this known at the 2nd Presidential Enabling Business Environment Council (PEBEC) Awards, where he also revealed that the World Bank reported that 32 states in the country have grown in their ease of doing business environment in 2018. He stated: “In the past three years, Nigeria has implemented more than 140 reforms to make doing business in Nigeria easier. “Some of the successful reforms include the ability to: Reserve a business name within four hours; complete the registration of a company within 24 hours online; apply for and receive approval of a visa-on-arrival electronically within 48 hours; file and pay taxes online; and access specialised small claims commercial courts in Lagos and Kano states. Speaking further, Osinbajo said PEBEC has embarked on the fourth 60-day National Action Plan (NAP 4.0) on EoDB, from March 1 to April 29, 2019. “We have highlighted key action items in all of the focus areas to ensure that they do not unravel, and to ensure we drive sustainability,” he said.